Delicious Butter Cookies that melt in your mouth and have an amazing butter flavor! 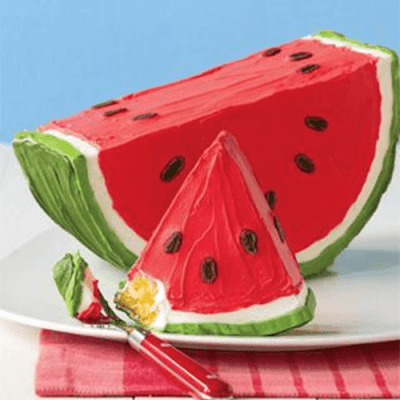 Perfect for any occasion and so fun to decorate. 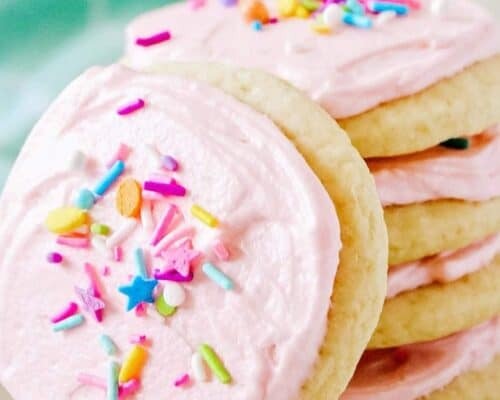 This butter cookies recipe will become your new favorite! Butter cookies are one of those traditional cookie recipes that are great for any holiday. They’re easy to make and can be decorated based on the occasion. Some other versatile cookie recipes are sugar cookies, sugar cookie bars, M&M cookies and cake mix cookies. These butter cookies have that delicious butter taste and melt in your mouth. 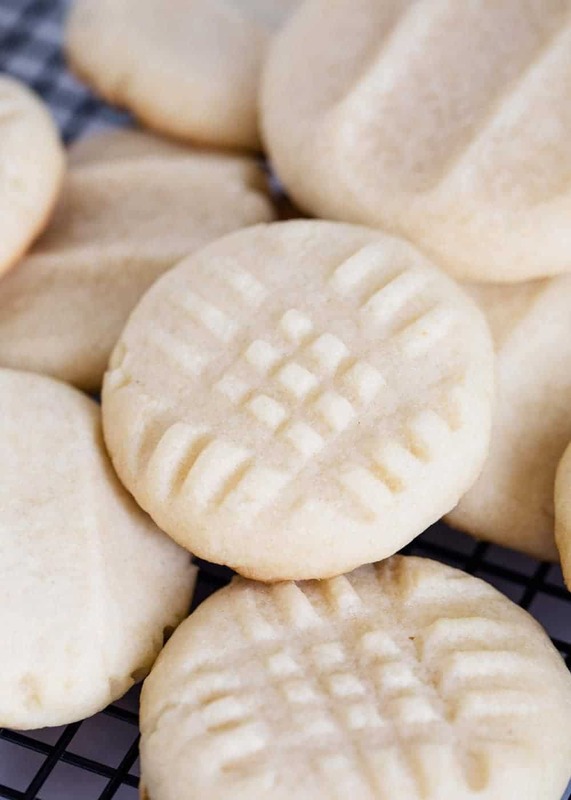 They’re not as sweet as your traditional sugar cookie and are a little more firm than your traditional shortbread cookie. The only difference between butter cookies and shortbread cookies is an egg. 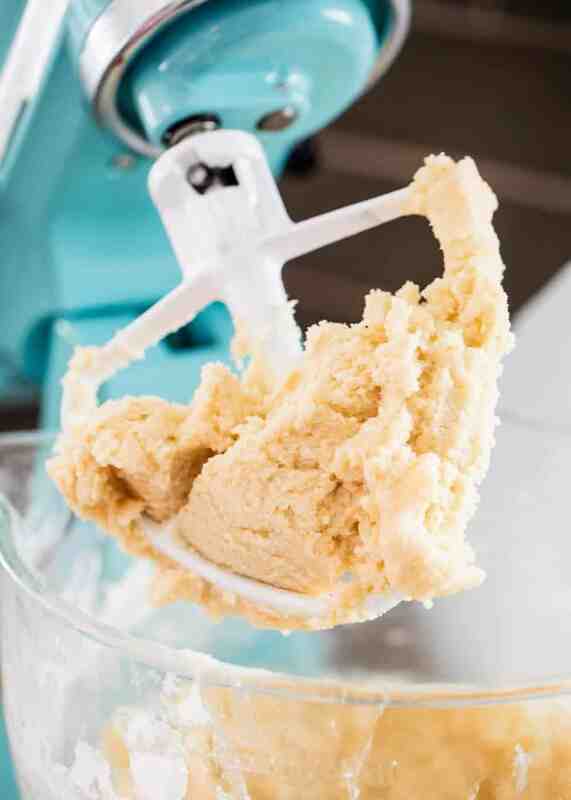 The egg helps the butter cookies to hold their shape, especially when using a cookie press. 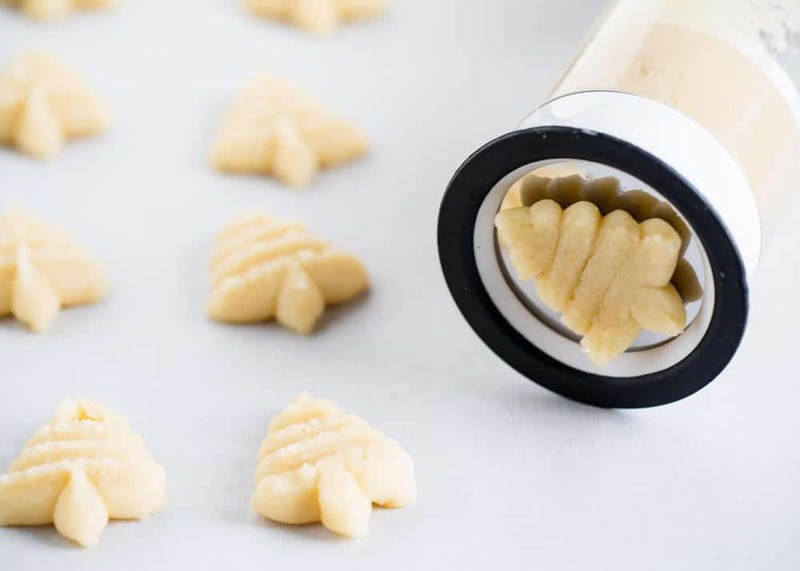 If you’re planning on using a cookie press for these cookies, make sure to follow the instructions that come with the press. I have this cookie press and it works great! 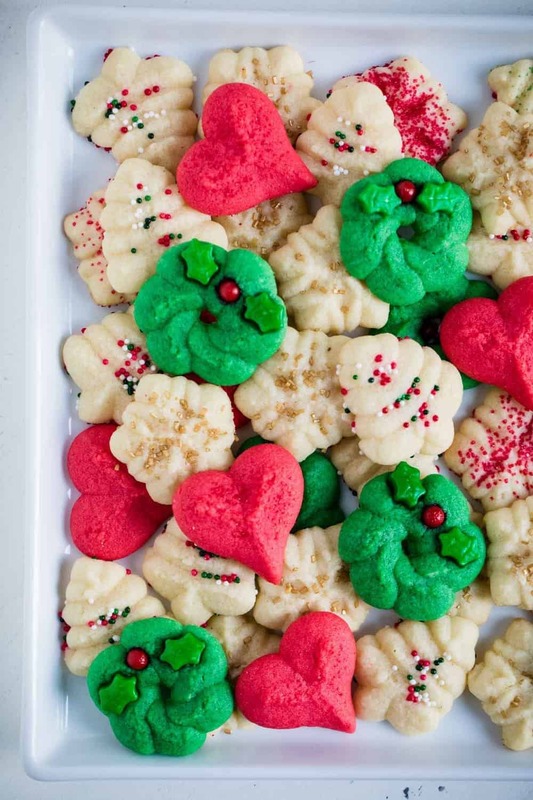 I love to make Christmas butter cookies during the holidays…they are perfect for holiday parties or cookie platters! 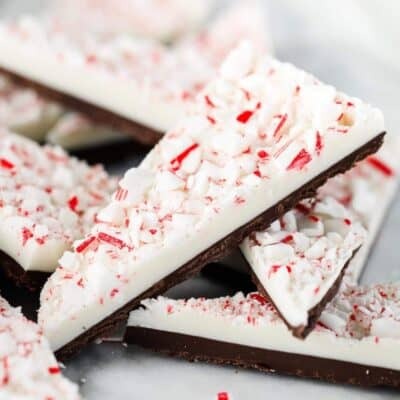 It’s so fun to press them into cute Christmas shapes and decorate them with festive sprinkles. So adorable and absolutely delicious! 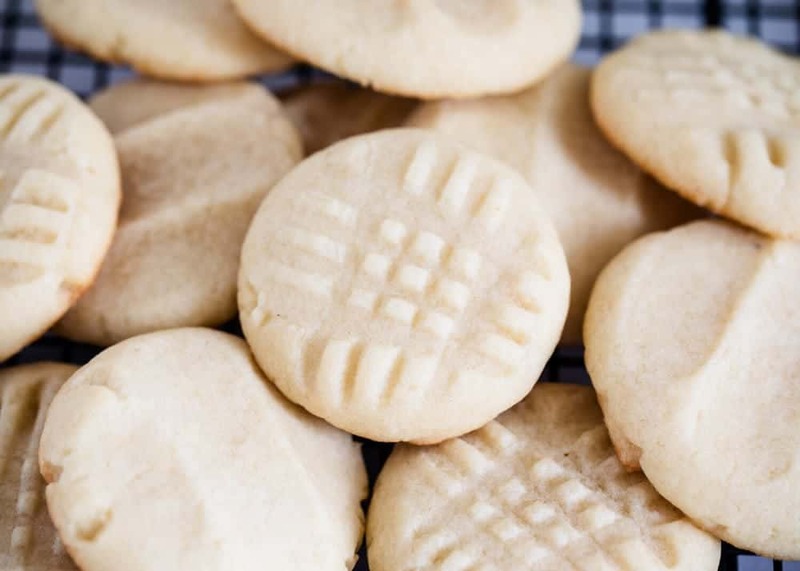 What I love about this butter cookies recipe is that I always have all of the ingredients on hand! 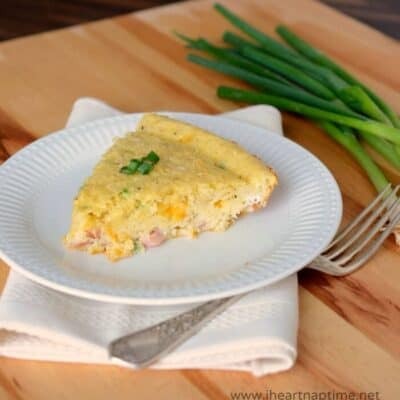 The recipe is simple and doesn’t require anything that you’d only use once and then never use again. This is a great go-to cookie recipe because the ingredients are every-day items that most households already have in the pantry or fridge! Scroll down for the printable butter cookies recipe. Preheat oven to 375°F. Cream butter and sugar for 2 minutes, until fluffy. Then beat in egg and vanilla. Whisk flour, baking powder and salt in separate bowl, then gradually add mix to sugar mixture. Chill for 10 minutes. Use cookie press or roll into balls and use 3 fingers or a fork to press down. Then place cookies on parchment lined baking sheet. Bake for 6 to 8 minutes, until edges are barely golden. Remove from oven and place on cooling rack. Enjoy plain or with sugar cookie icing. Spritz cookies are a variation of butter cookies and are typically made around Christmas time. They’re pressed with a cookie press into different Christmas shapes and decorated with different types of holiday sprinkles or colors. These Christmas butter cookies are the perfect addition to your holiday cookie platter and are so fun and festive. There’s all types of different cookie press designs you can use, however my favorite are Christmas trees, wreaths, hearts and snowflakes. Aren’t they so cute?! Preheat oven to 375°F. Cream butter and sugar until fluffy, about 2 minutes. Beat in the egg and vanilla. In a separate bowl whisk in the flour, baking powder and salt. Gradually mix into the sugar mixture. Refrigerate for 10 minutes. Line a baking sheet with parchment paper. Then use cookie press or roll into balls and use 3 fingers or a fork to press down. Then place cookies on the pan. Bake for 6-8 minutes, or until the edges are just barely turning golden. Remove from oven and onto a cooling rack. Butter cookies recipe adapted from All Recipes. Very subtle flavor. Wonderful with a cup of tea. As stated, not as sweet as a sugar cookie, not as dry as shortbread!thanks for the recipe! I have two questions. Can these be made into a gluten free version? Also, I have a christmas cookie stamp that I am dying to use. Do you think they would keep the pattern instead of the fork markings? I’m not too familiar with cooking with gluten free flour, so I’m not sure! 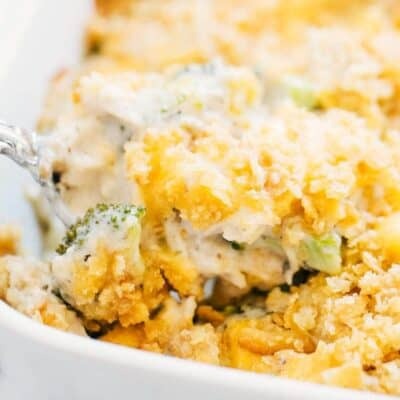 If you have had success in other recipes, I would definitely give it a try! I think a cookie stamp would hold on these cookies. 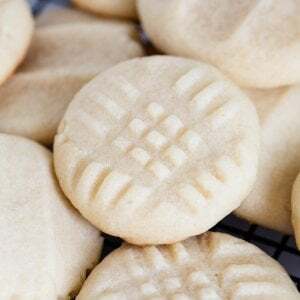 I also have a shortbread recipe I love to use with my cookie stamps. Here’s the recipe for that: https://www.iheartnaptime.net/stamped-shortbread-cookies/. 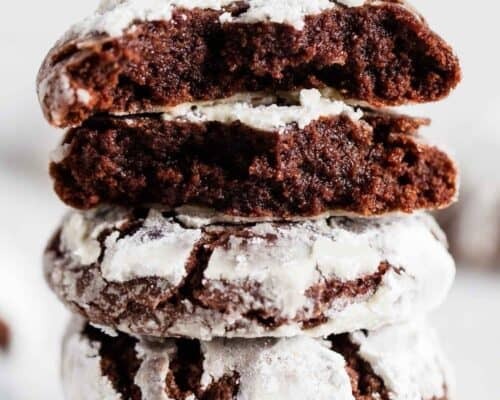 You can just tell that these cookies are going to melt in your house! YUM! Anything with “butter” in the title sounds good to me! Can’t wait to try these. Oh my gosh, these are the cutest ever!! Can’t wait to make them!! Looks so delightful! Craving for this right now, so excited to try this! I definitely want to make these! My hubby LOVES butter cookies but I have yet to find the perfect recipe. Definitely going to try these soon!